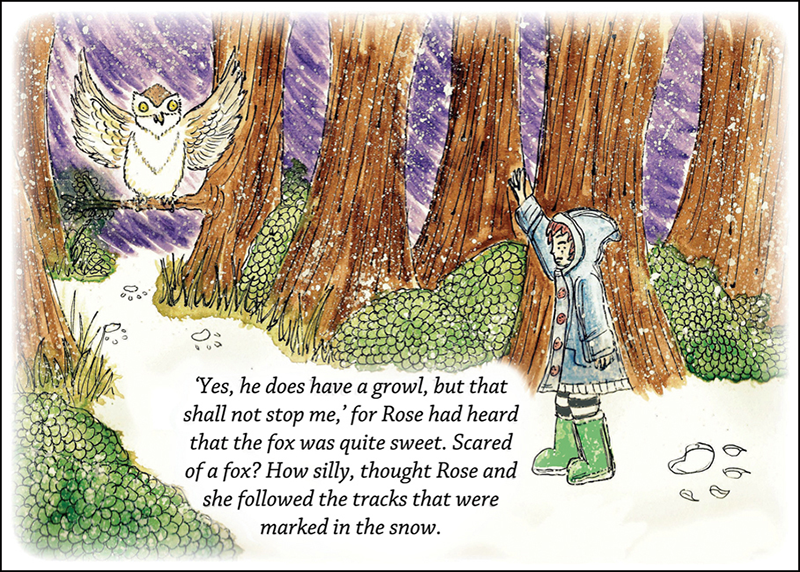 Rose and the Cunning Fox is a wonderfully vibrant and catching tale. 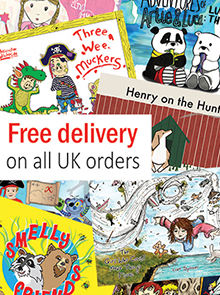 Illustrated by the award-winning Luke Spooner, this children’s book captivates the imagination. Described as highly entertaining by parents, children and schools, this story conveys a highly important message. 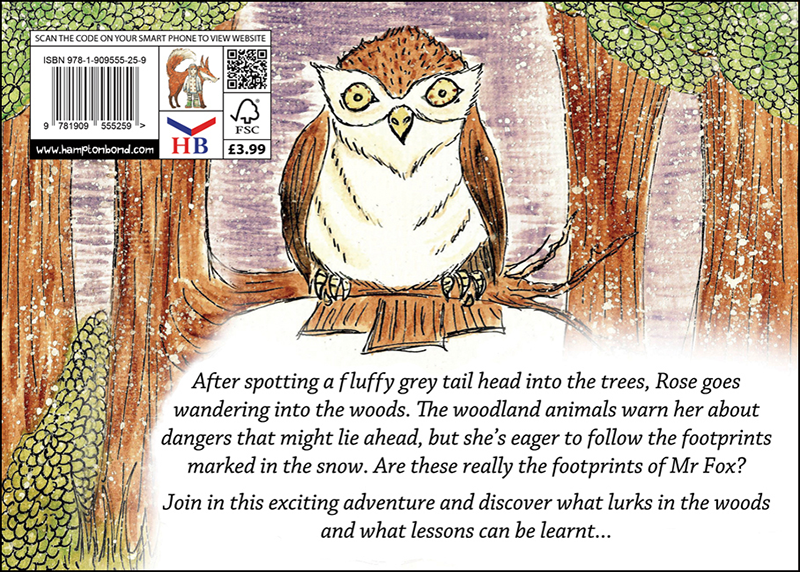 Not only is the tale a delight to read, but the well written story and vivid pictures aid educational development. Critics are tipping this magnificent book to be the next big success. 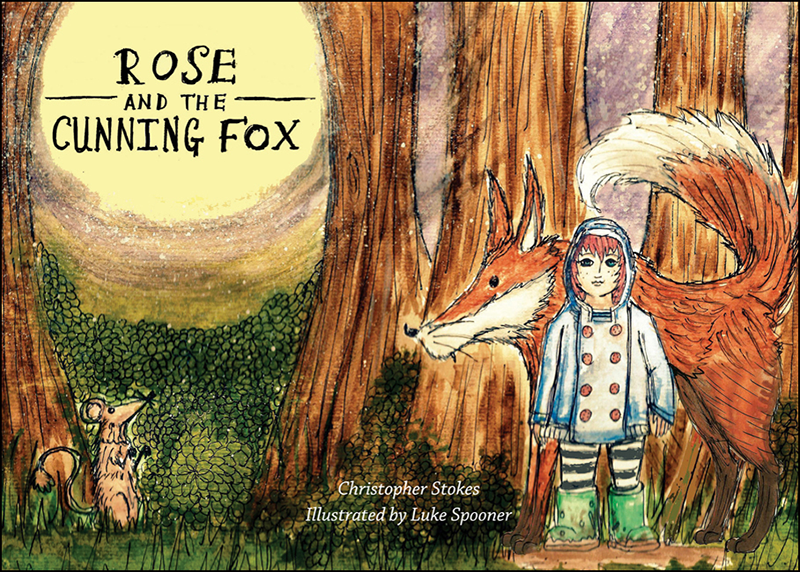 Rose and the Cunning Fox is a storybook that every child deserves to have.